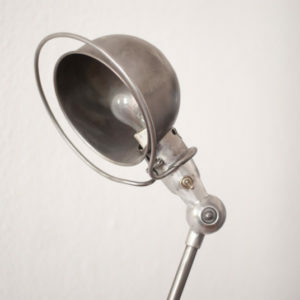 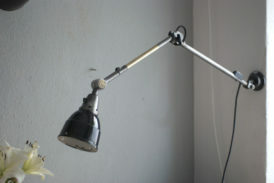 The lamp is in very good overall condition. 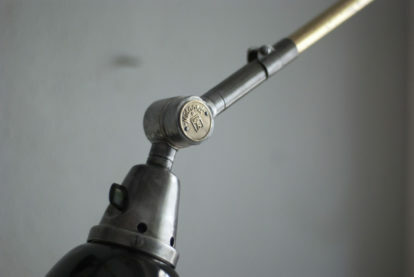 It is marked with Midgard. 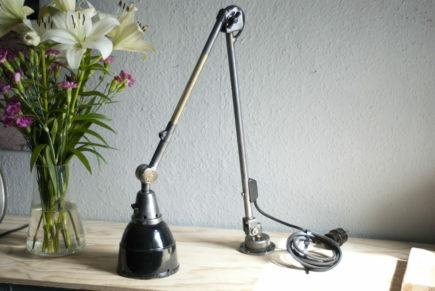 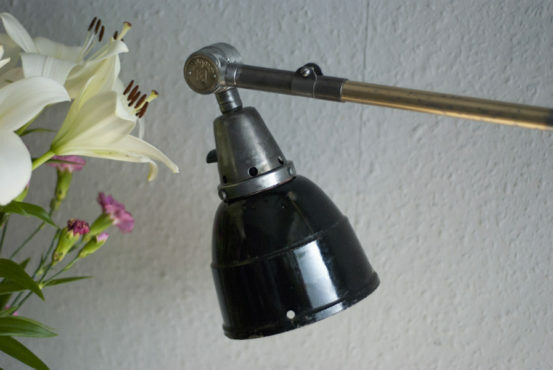 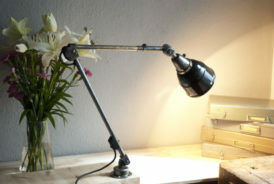 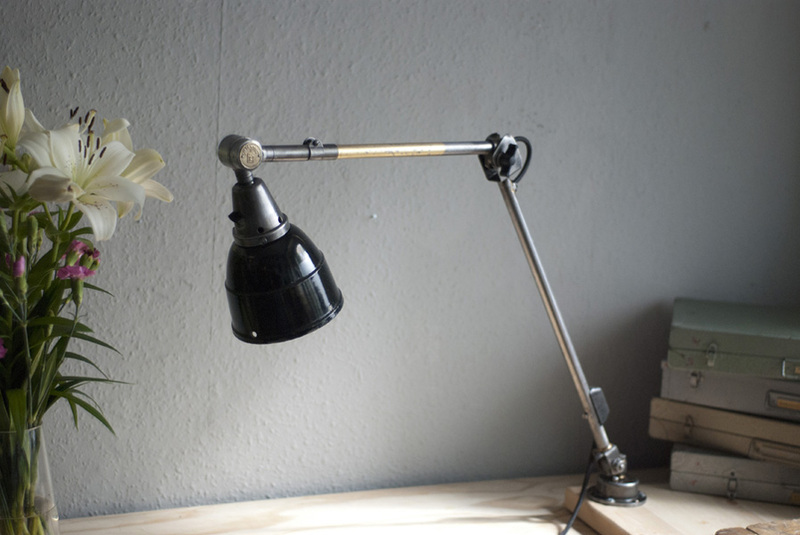 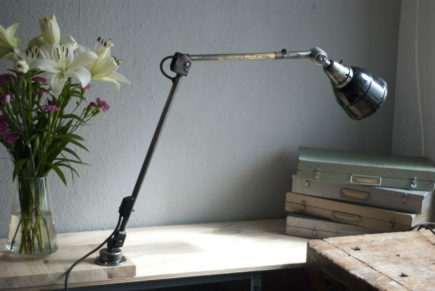 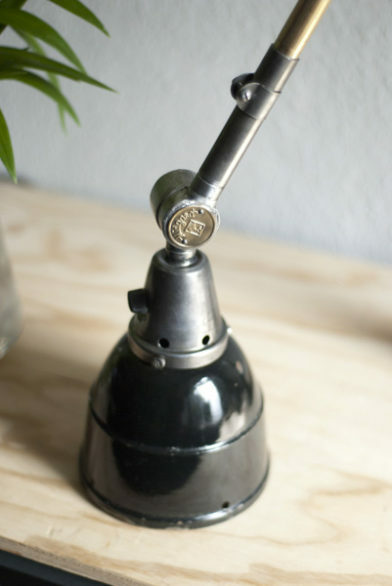 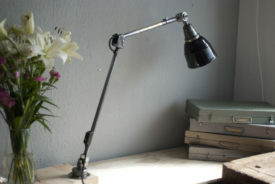 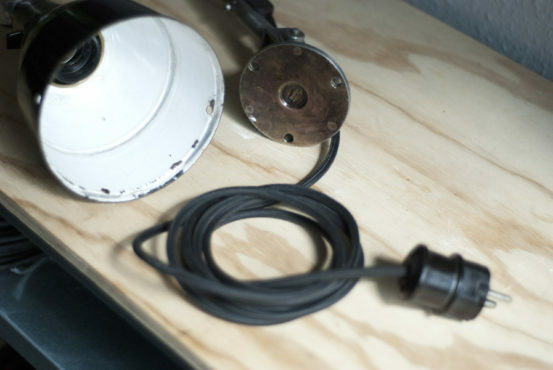 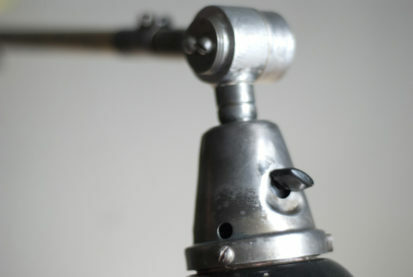 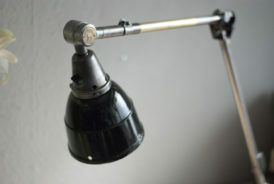 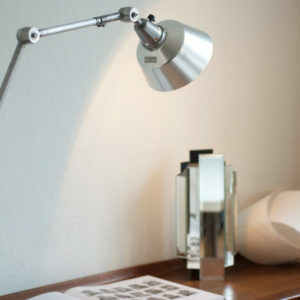 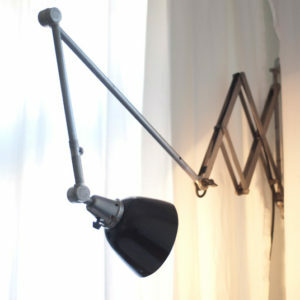 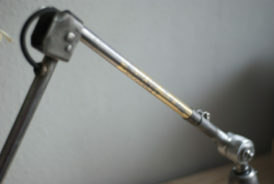 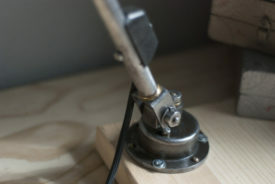 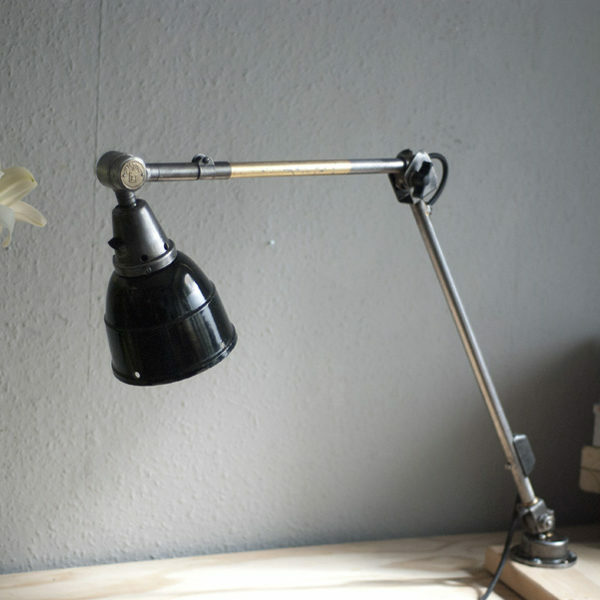 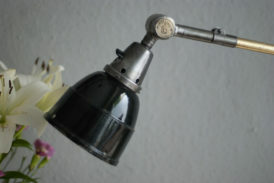 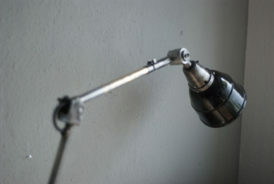 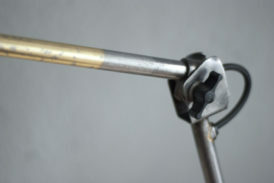 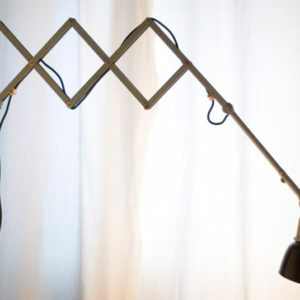 The lamp can be screwed to the table with the original table mounting and screws, or at the wall.